November 17th was National Adoption Day. Adoptions are one of the few truly joyous moments that a family law practitioner has the honor of facilitating. Pennsylvania has an Adoption Act codified at 23 Pa.C.S. § 2101, et seq. which discusses both the termination of parental rights and the adoption of the child. It is a two step-process in Pennsylvania since the rights of a natural parent can be terminated voluntarily or involuntarily in Pennsylvania, and termination of parental rights must occur before the adoption can commence. Depending upon the county and their local rules, the termination and adoption petitions must be filed simultaneously and the hearing may be contiguous. Step-parent adoptions exist, as well as private adoptions, adoptions through agencies and international adoptions. Each adoption has its own set of requirements which may include a home visit, counseling, report of an intermediary and/or counsel appointed for the child. 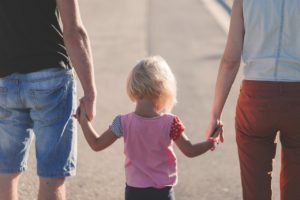 A voluntary agreement for continuing contact with the child following the termination of parental rights may also be part of the adoption process. Hearings are required to formalize the termination and adoption, even if the natural parent consents to the termination of his/her parental rights, and service of petitions and orders are part of the court process. Understandably, the Court takes the termination of a natural parent’s rights very seriously; therefore, the adoption process is highly regulated with specific rules of procedure and conduct. 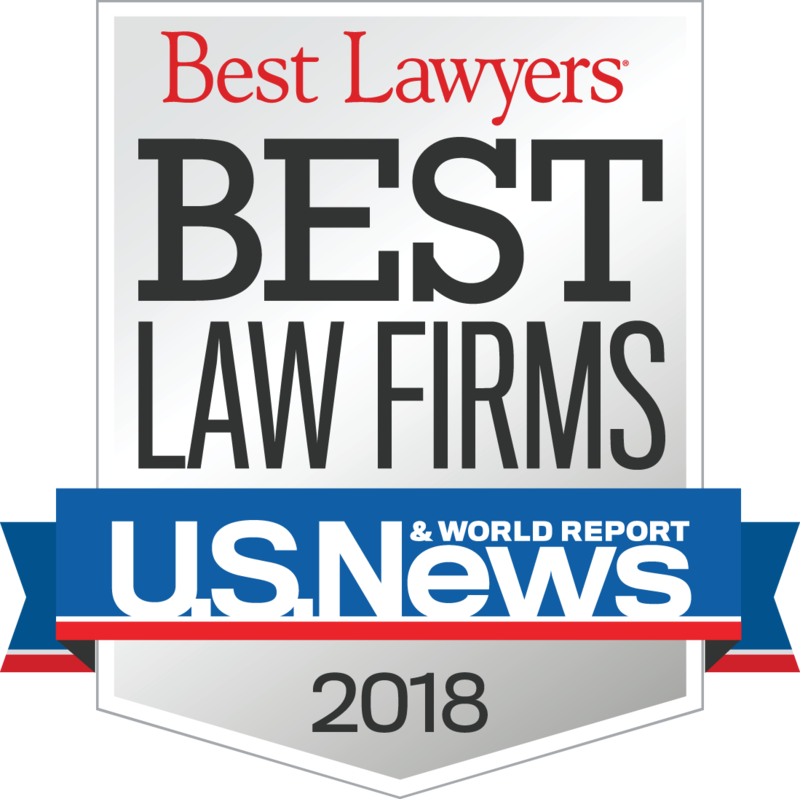 Our attorneys welcome the opportunity to discuss your situation, whether it is a step-parent adoption, private adoption or adoption through an agency, and assist you with the process. We have represented clients in the involuntary termination of parental rights, where termination is highly contested, as well as with step-parent adoptions where the natural parent has consented. We have also assisted clients in negotiating a continuing contact agreement following the termination that is in the child’s best interest. The attorneys at Daley Zucker Meilton & Miner, LLC are here to assist you with your adoption needs. Please feel free to call us at (717) 724-9821. Karen is a collaboratively trained professional with 13 years of experience. She serves as the Secretary of the Collaborative Professionals of Central Pennsylvania. 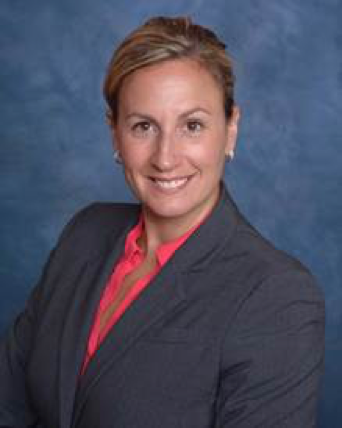 She is also an active member in the Family Law Section of the Pennsylvania, and Dauphin County, Bar Association and Collaborative Law Section of the Pennsylvania Bar Association.